Is Innovation Leaving Silicon Valley? 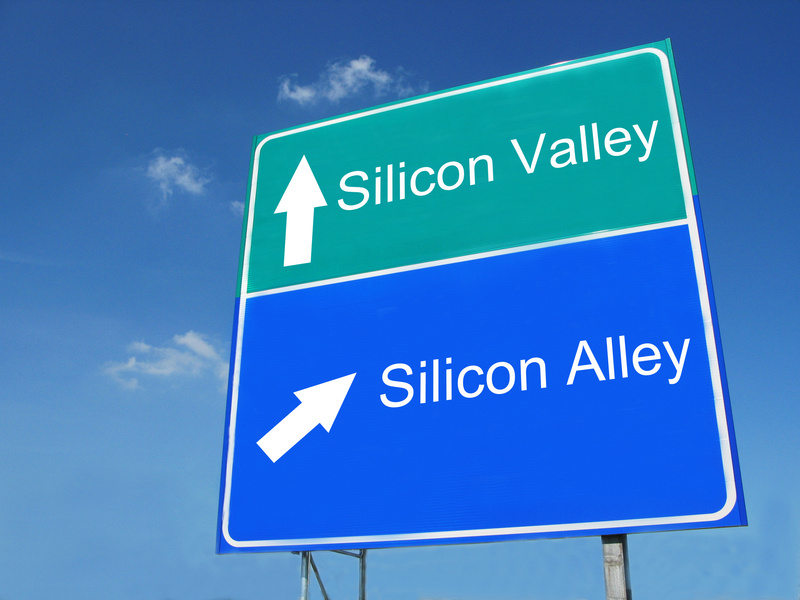 Silicon Valley is known around the world as the center for technology innovation. In this blog post, we have used investment as a proxy for innovation to understand if maybe Silicon Valley has overstayed its welcome and is now paving the way for other tech innovation hubs in the USA and abroad. 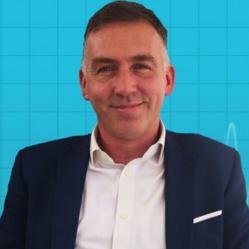 From a corporate environment, working with accelerators, to becoming an accelerator, working with other accelerators - Martin Kelly CEO of HealthXL gives his account of the journey that led his company out of infancy to a global operation working with 5 of the top 5 pharma's in the world. Digital health continues to attract significant new investment dollars and drive lots of M&A activity, however there is a lot of hype and confusion about how it will reshape healthcare delivery and impact the life-science industry.